Modern technologies like a responsive camera and image processing mobile GPU allows visualizing digital content over a reality scanned image. Using the standard customers’ catalog, PlaySys offers an enriched user experience and creative demonstration of products and services with augmented reality and virtual reality applications. 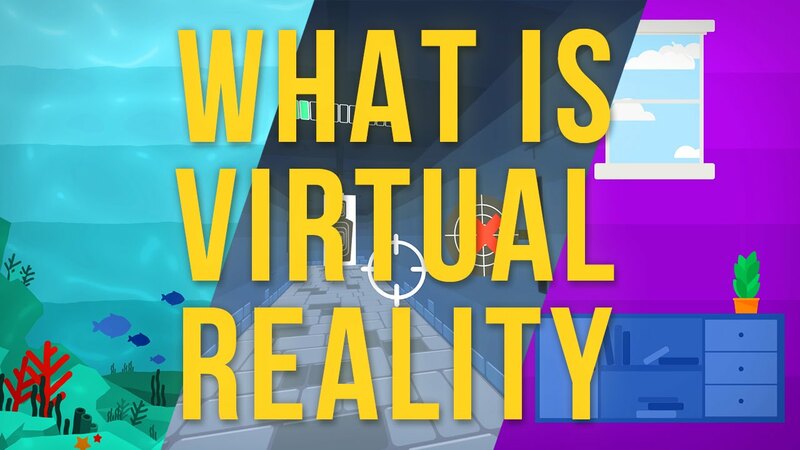 Once pure entertainment technology, Virtual Reality offers nowadays the best modern method to experience, walk and be emerged in digital environments. With the use of Oculus Rift, Samsung, Pico Goblin, Pico Neo and other VR devices and interactive tools, PlaySys develops custom 3d software that extends our customers’ presence on the market. Large experience in virtual reality videogames, b2b, b2c and b2g interactive VR applications allows our creative team to constantly research and explore new technological frontiers to offer to our customers an “all-inclusive” service: from user experience design and innovative idea to HMD supply and effortless updates and maintenance. Italy’s tourism office of Emilia Romagna region gave us the task to develop a Virtual Reality application capable to show the beauty of this region in an innovative digital experience. Our role was to code and decline our Virtual Reality video player technology to their needs. To support humanitarian initiatives of Action Aid campaign #NONMIVOLTO we have developed this Virtual Reality application for Google Daydream devices that was first presented on Milan Piazza Gae Aulenti in May 2018. This Virtual Reality application is a vivid example of bringing a product catalog into an interactive 3d space to create an engaging experience for the professional exhibitions. We have designed and created 3D environments of various style and programmed this app for Gear VR. Elaborated combination of virtual 3D space with interactive points and explanatory videos resulted in a great success of this Virtual Reality application during professional exhibitions. Our programming, CGI and UX allowed demonstrating the features and advantages of complicated pharmaceutical machinery. With this simple but engaging traditional 3D puzzle game, PlaySys was named the first Italian game developer that published the VR game on Oculus Store for Samsung Gear VR in 2016. Moreover, this project started our collaboration with Pico Interactive later the same year and resulted in publishing qb localized for Chinese market for the official release of Pico Goblin in August 2017. By programming this application for Samsung Gear VR in 2015 we have started our way into b2b virtual application development. Our code brought to life interactions with 3D arch viz environments created by our partners. If you are looking for a VR application made-to-measure and all-inclusive professional support, we are here for you.